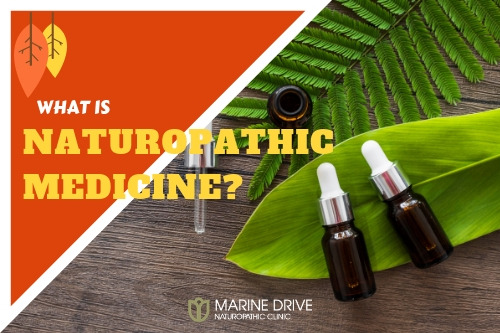 Naturopathic Medicine is a form of primary health care in British Colombia that uses natural effective therapies to treat, and prevent disease; as well as improve your current health. 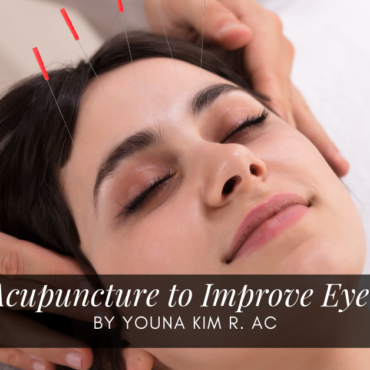 Many of these therapies have been used for thousands of years, such as acupuncture and botanical medicine, with recent research re-establishing their efficacy in the treatment and prevention of disease. Naturopathic medicine stimulates the body’s innate ability to heal itself. By removing obstacles to cure, and increasing the body’s innate detoxifying abilities, disease can be alleviated, and health can be restored. By addressing your specific symptoms, a comprehensive custom treatment plan is implemented to ensure results in coherency with your unique best wellness. With the long-term guidance of a Naturopathic doctor, a healthy and balanced quality of life is attainable. I will honour my teachers & all who have preserved & developed this knowledge & dedicate myself to supporting the growth & evolution of Naturopathic medicine. I will endeavour continually to improve my abilities as a healer through study, reflection & genuine concern for humanity.